Clore Fellow Christopher Haydon’s AHRC research is an investigation into the class diversity of British theatre audiences. Theatres should be egalitarian; not just in the stories told there, but as spaces in themselves. 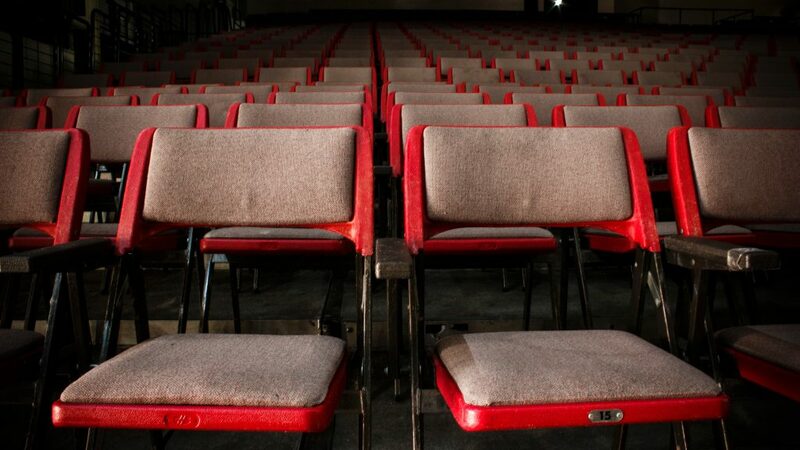 Yet for a lot of people, the theatre environment throws up a host of barriers before you even make it through the auditorium door…the pretentious marketing language, the strict rules stickered up everywhere, the aloof atmosphere of pre-performance pints (prosecco?) in the bar. When did the theatre get so middle class, or has it always been that way? Clore Fellow Christopher Haydon explores this theme in a recent article for The Stage — Theatres urgently need to become egalitarian spaces. The article is based on Christopher’s AHRC research paper — Where are the workers? Read an extract below, or download the paper in full here.